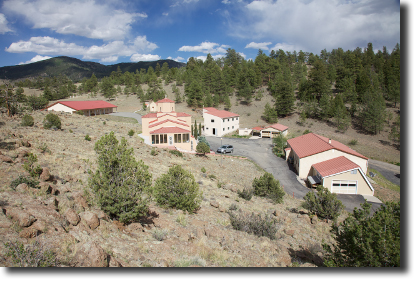 Welcome to the website of Dormition Skete, located in the mountains outside of beautiful Buena Vista, Colorado. 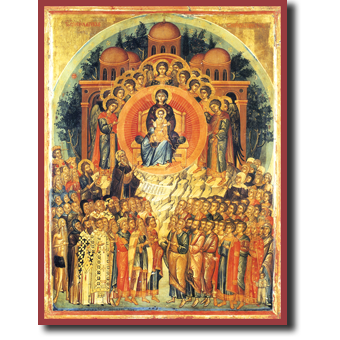 We are an Orthodox Christian monastery, living according to the traditions handed down to us by the holy fathers and mothers of the Orthodox Church. 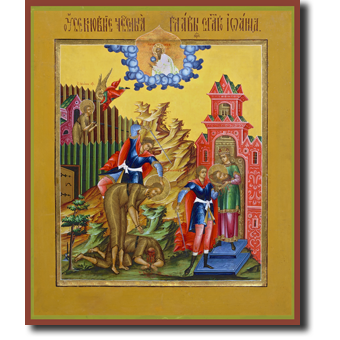 Dormition Skete offers some of the finest icons available in the world. 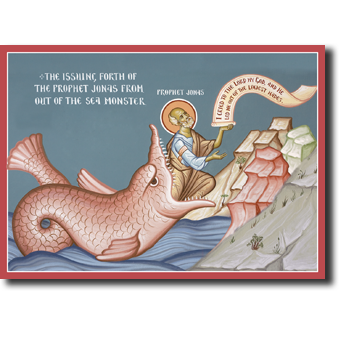 We offer hand-painted panel icons and frescoes, as well as mounted icons. 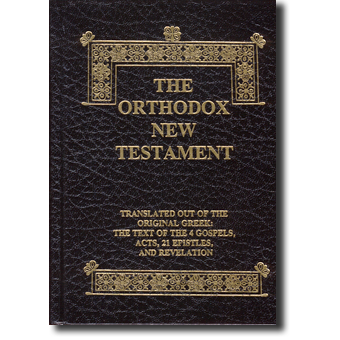 Further, we also produce some of the highest quality incense available, along with many other products relating to the Orthodox Faith. Please take some time to explore our website, and we hope you will order some of the fruits of our labors. Now, Quantity Discounts Available !!! Offer not valid for Donations and Custom Icons. Offer only valid for orders placed on this WebStore, or directly through Dormition Skete. 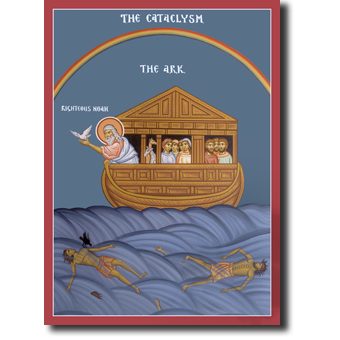 Orders for Dormition Skete’s products that are placed through Holy Apostles Convent may receive Free Standard Shipping within the United States for Orders over $150. Offer not valid for Custom Icons. 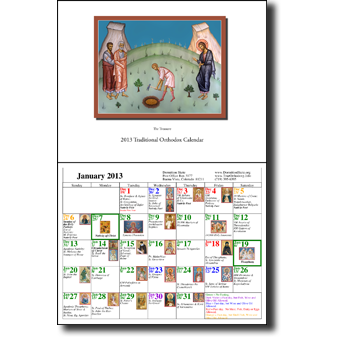 The 2019 Calendars are now ready for purchase! 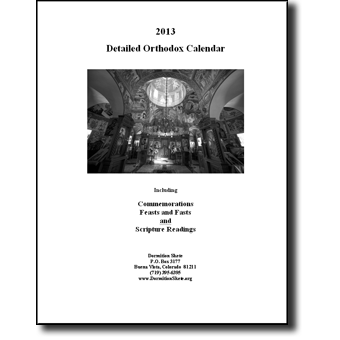 Please click on the Calendar images below or to the side to purchase them.